Activists in Sudan say that more than 200 government websites have been shut down by the Anonymous group, in retaliation for Khartoum’s violent actions against Sudanese protesters. 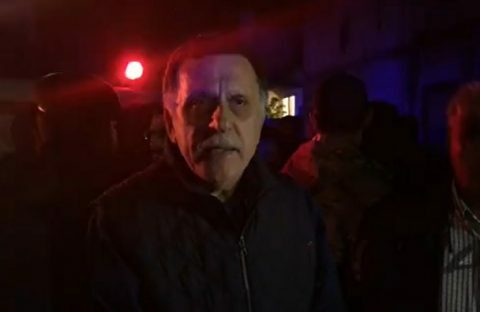 The main Sudanese government site, along with local and regional governments and various official agencies, remained inaccessible early Wednesday and had been for much of the evening. The Sudan Change Now opposition group said the shutdown included the government’s services for electronic payments. 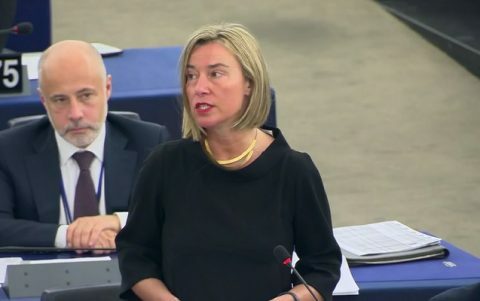 The group said their action against the Sudanese government followed multiple reports that Facebook, What’s App and other social media services had been shutoff for days as protests continued to rage. The digital rights organization NetBlocks confirmed ongoing service disruptions to Twitter, Instagram and other services in an analysis of Zain-SDN and other providers made public at the weekend. 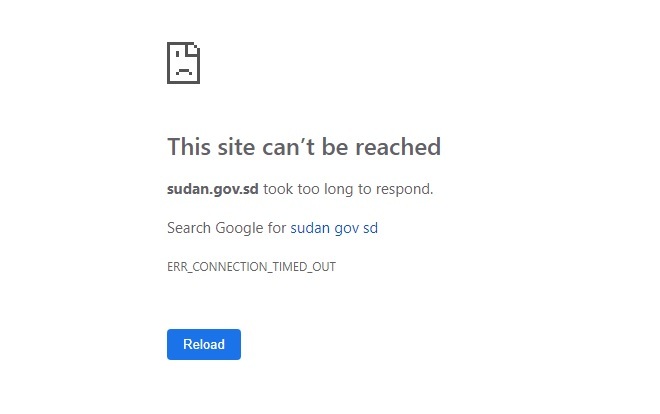 “Thousands of volunteers across Sudan are providing detailed technical evidence of an extensive internet censorship regime implemented to suppress public demonstrations across the country,” the organization said in its report. 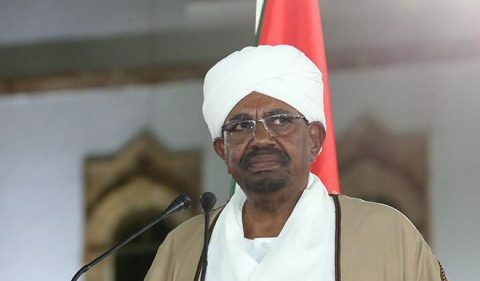 That’s infuriated Sudanese protesters as they continue to pour into the streets, demanding an end to President Omar Al-Bashir’s government and marching Sunday on the president’s residence. At least 37 people have died in clashes with security forces by Monday, according to Amnesty International.